Comparison shopping engines (CSEs),like Google Shopping, Shopzilla, NexTag and Bing, are filled with millions of potential customers who are looking for the product they want. Here are 13 tips to make your product search marketing a success. Your customers want the physical products that you're selling, but they need to be able to see the details before they buy. The typical CSE will rank products based largely on how much you're willing to pay per each click your listing receives from a visitor. You'll be successful with CSEs if you take the time to understand how to create a bidding strategy that evolves and stays within your budget. 5. Keep your products up-to-date. 6. Best-selling products drive the most traffic. Over time you'll see which of your products outperform the rest. These are products to leverage to increase your site traffic. Bid higher on these items if you can. 7. Include shipping costs in your listings. 8. Target your high-margin or low-cost products. 9. Save time by having a professional handle your data feeds. Your time is valuable, so use a reputable data feed service provider to do this for you. 10. List on multiple shopping engines. 11. Make full use of the top CSE: Google Shopping. 12. 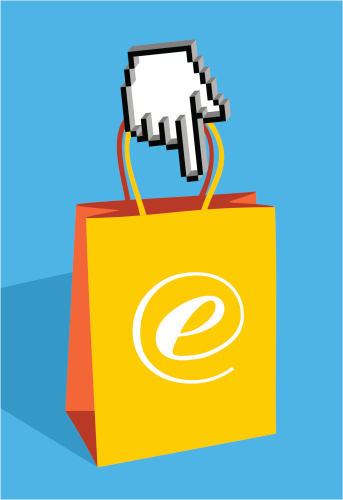 Enhance your customer's entire shopping experience. Getting your CSE listings right is the first part of product search marketing, but it's your website that will ultimately need to turn visitors into customers. 13. Put your search marketing plan into effect. For any online retailer, the biggest step is always the first one when it comes to setting up a new marketing strategy. Don’t be intimidated by CSEs - you’ll quickly learn the ropes. More often than not, your peers and friendly data service providers will be willing to give you any advice you need to get started. Liam Supple is Product Marketing Manager at SingleFeed, an eCommerce data feed service provider in San Mateo, CA. He assists online merchants to reach the millions of prospective customers on Comparison Shopping Engines — like Google Shopping, Bing, and NexTag.